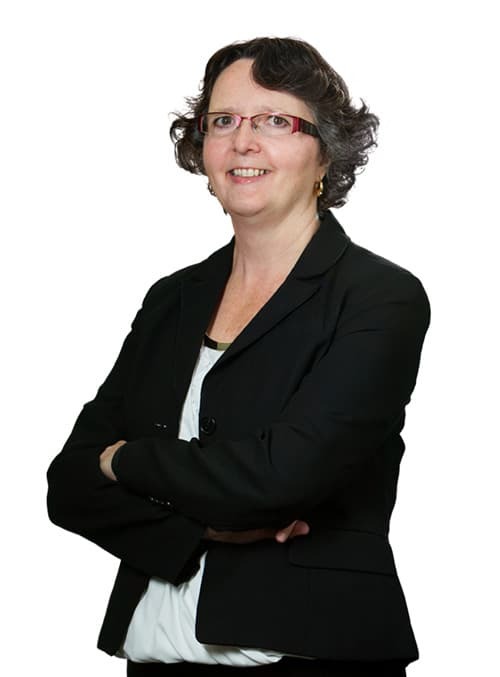 As a skilled and talented Chartered Professional Accountant, Ida Colby has worked in public accounting for over 28 years. She started her career in 1990 with a small firm and moved to a larger CA firm in 2000, where she worked her way to a senior manager position. A founding partner of Colby•Steckly Chartered Professional Accountants, Ida specializes in not-for-profit audits, tax planning, cash flow projections, review engagements, and financial statements. She is relentless about finding optimal solutions for a variety of accounting and tax issues. Ida’s down-to-earth approach to accounting and tax and her ability to simplify accounting lingo help her communicate easily with non-accountants. Clients depend on both her expertise and experience to sort out whatever financial concerns crop up. Part of Ida’s community outreach involvement includes her role as the accountant on the Senior Solutions Team. Seniors with a variety of needs can access the team members’ expertise whenever help is needed. Both her piano and her garden provide Ida with relaxation at the end of a busy day. She and her husband also love to camp, ride quads and travel.